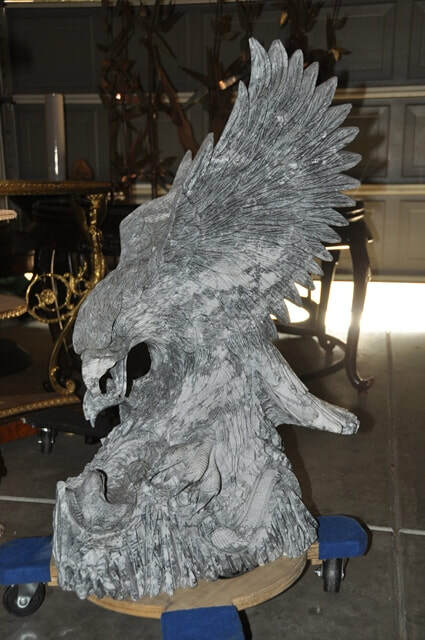 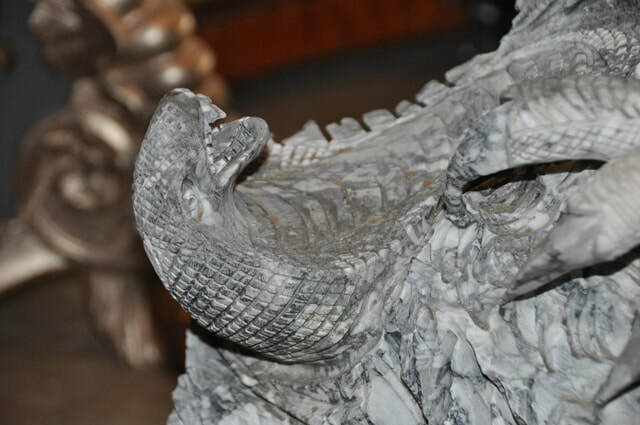 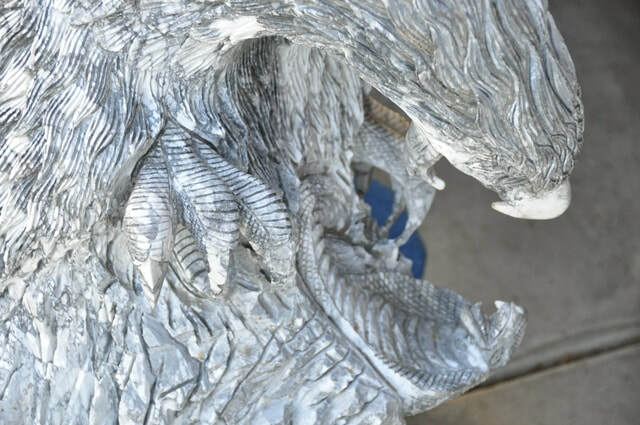 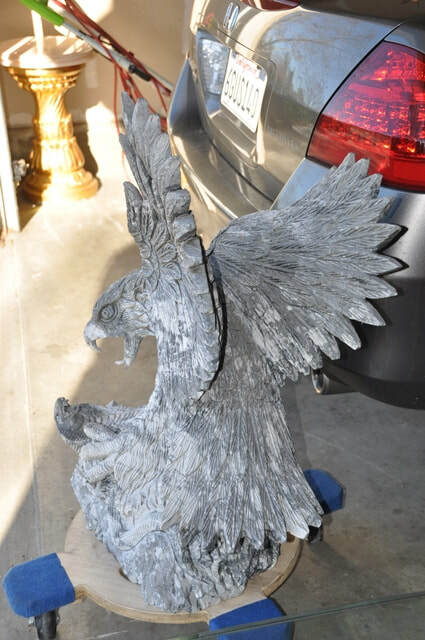 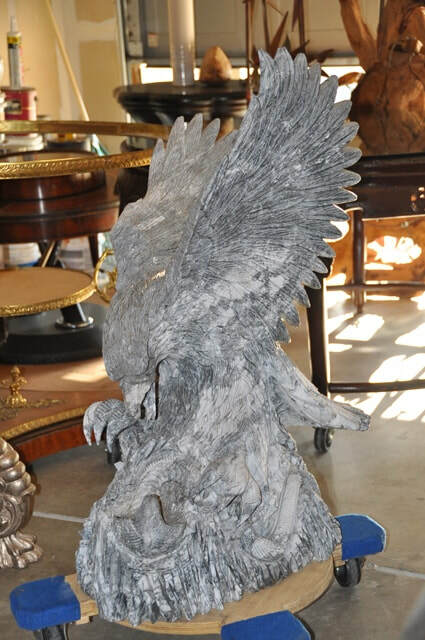 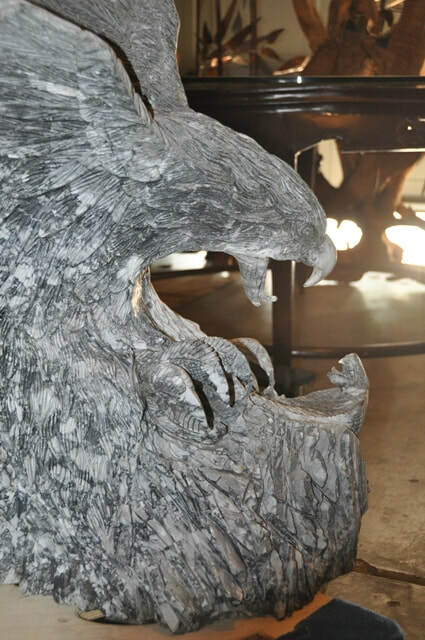 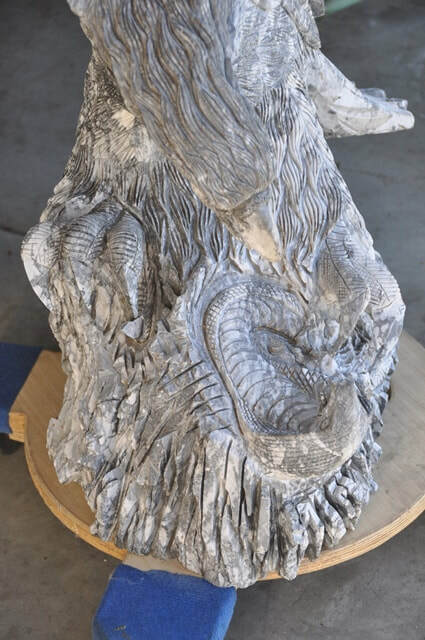 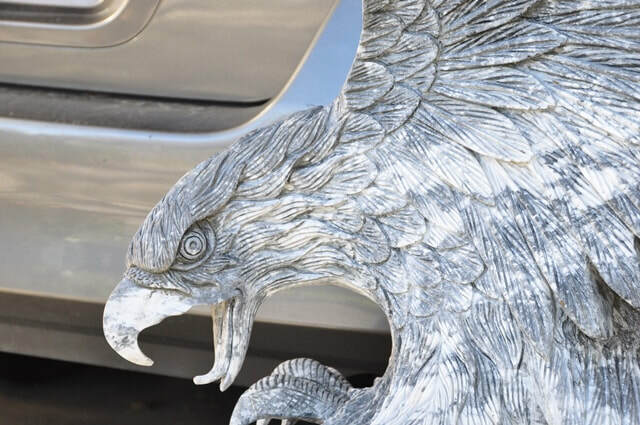 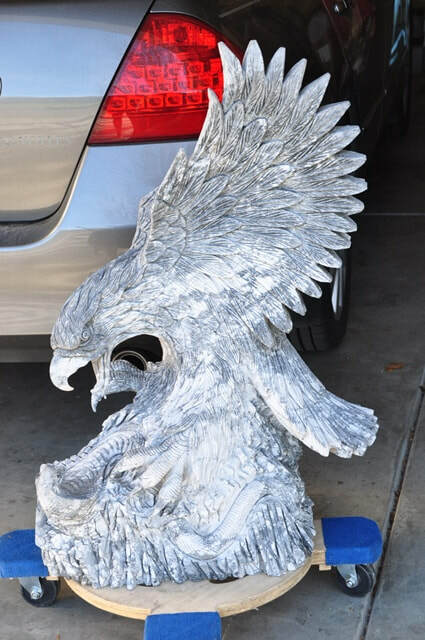 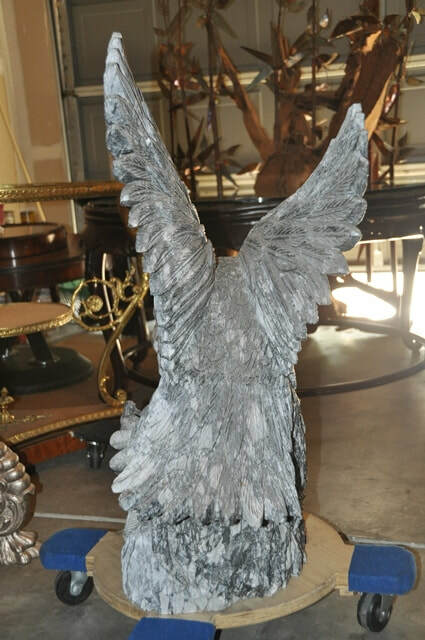 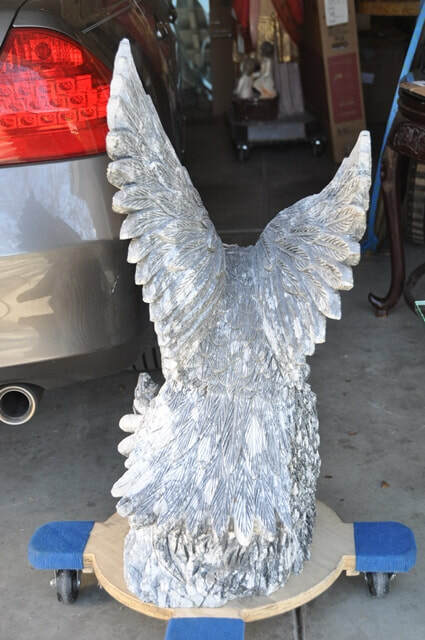 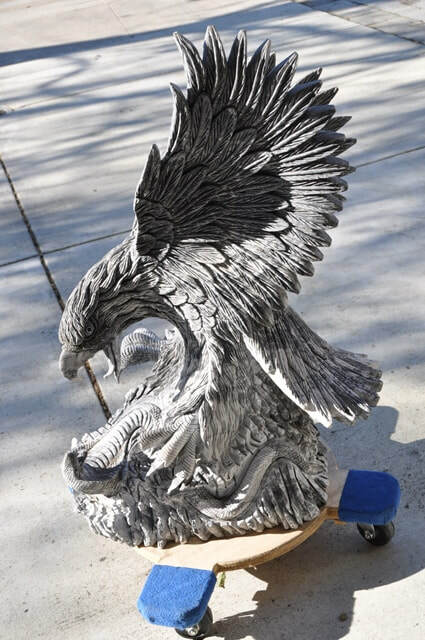 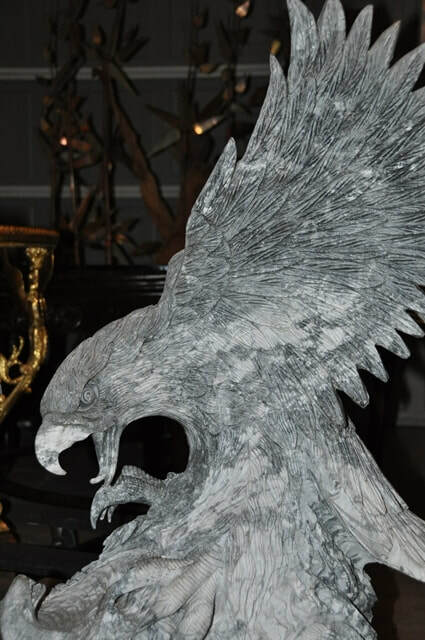 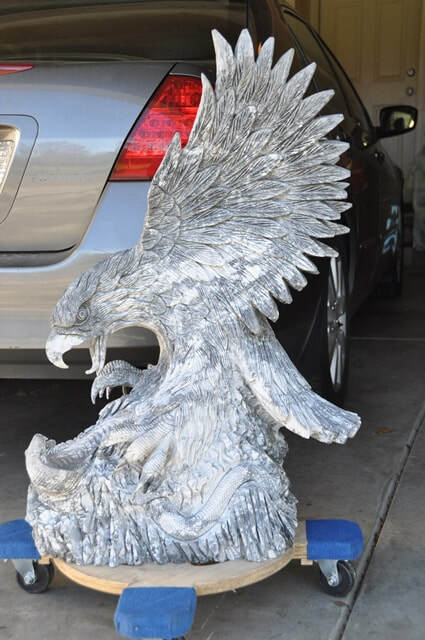 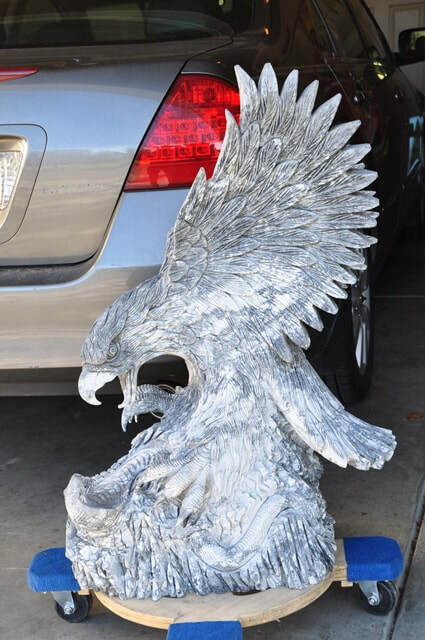 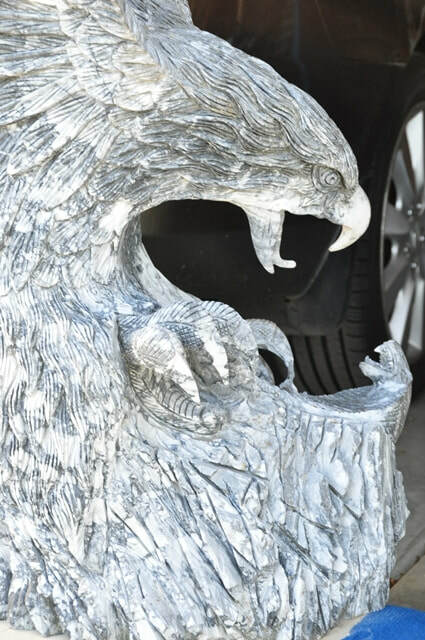 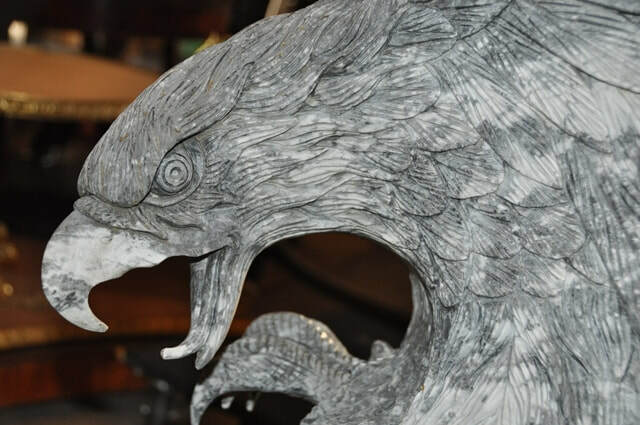 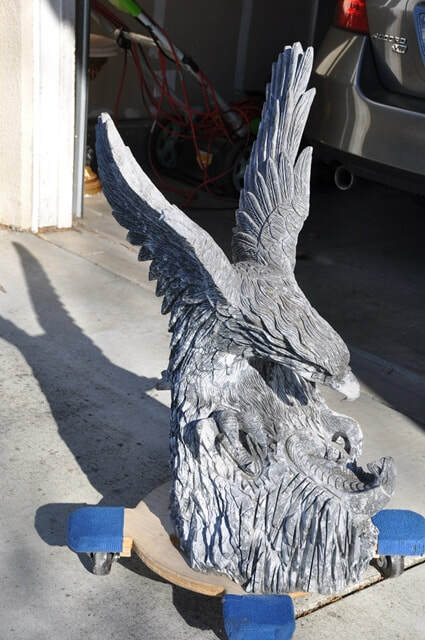 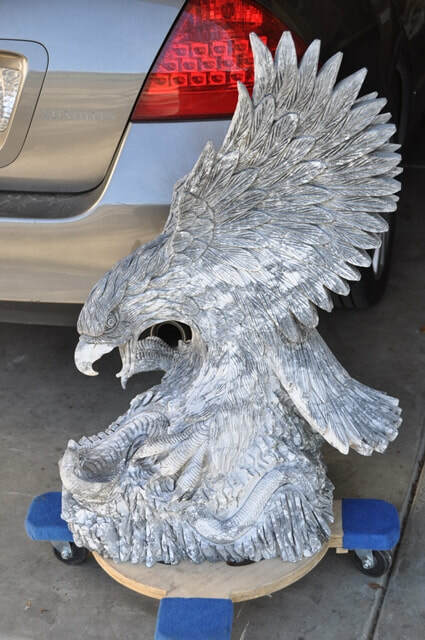 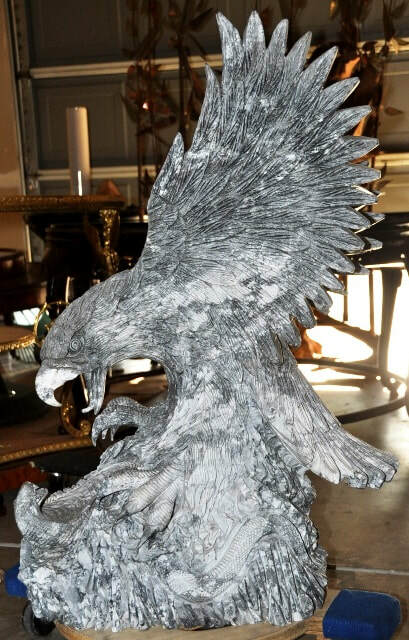 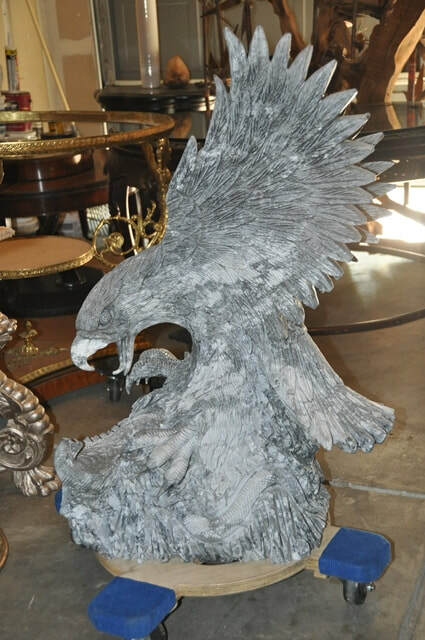 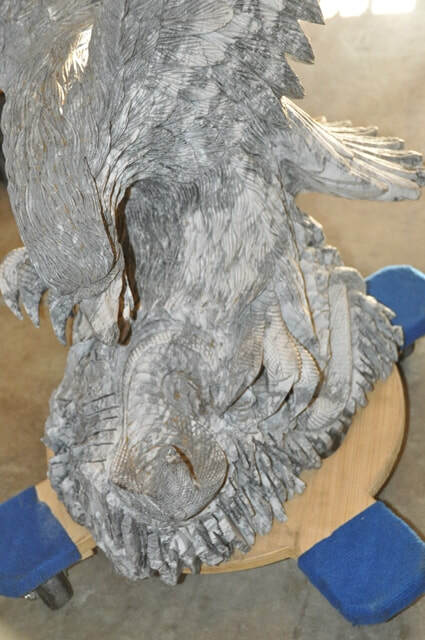 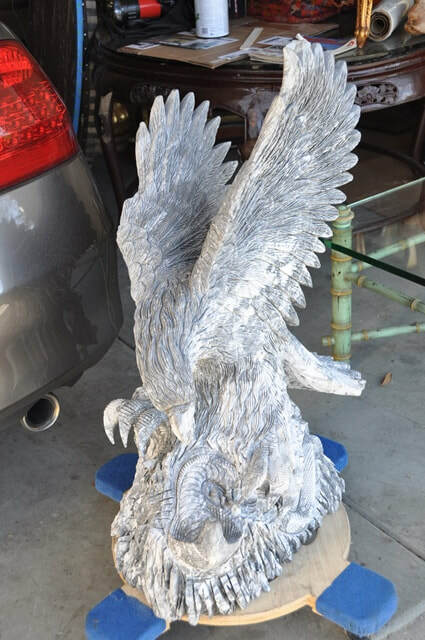 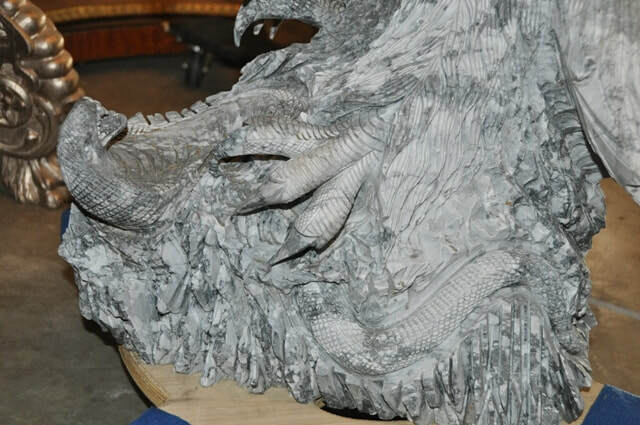 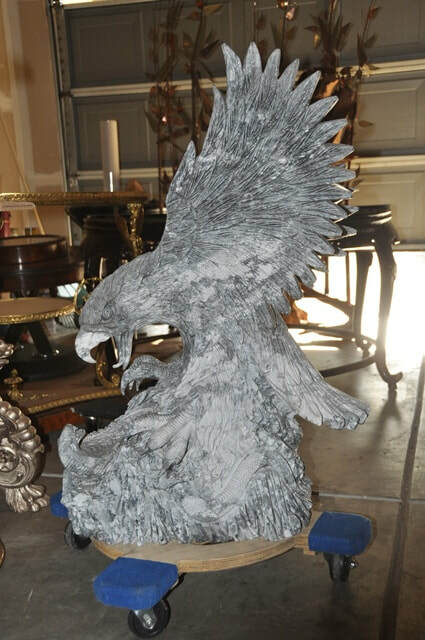 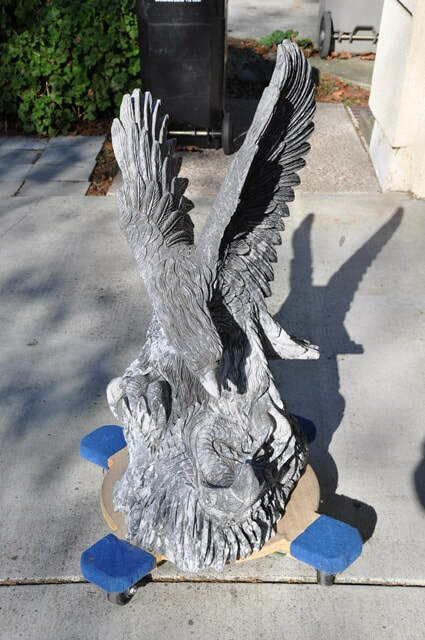 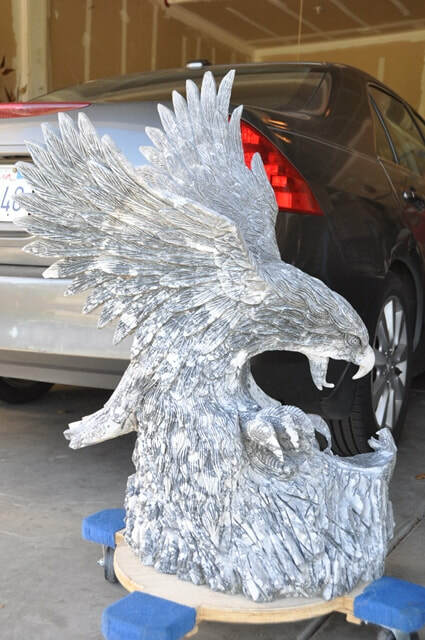 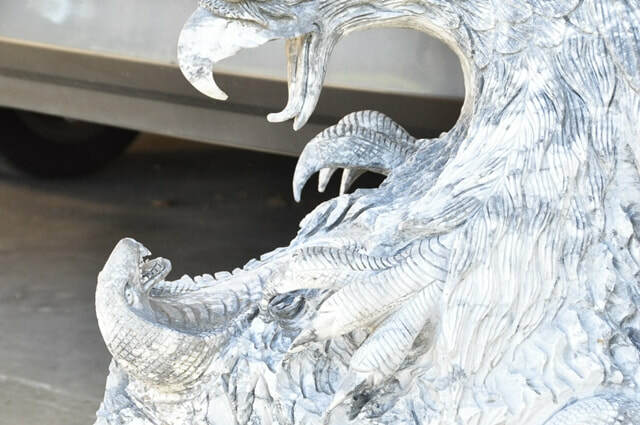 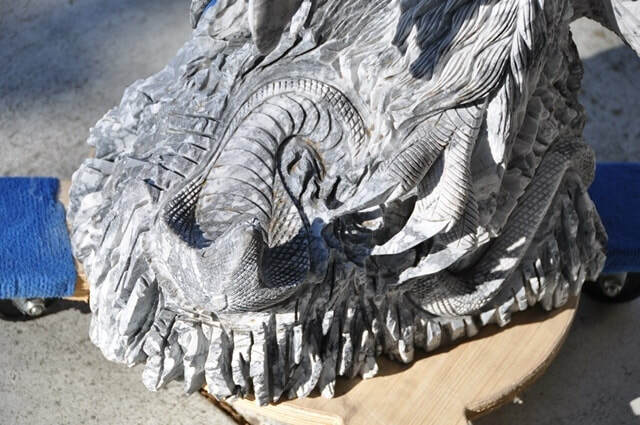 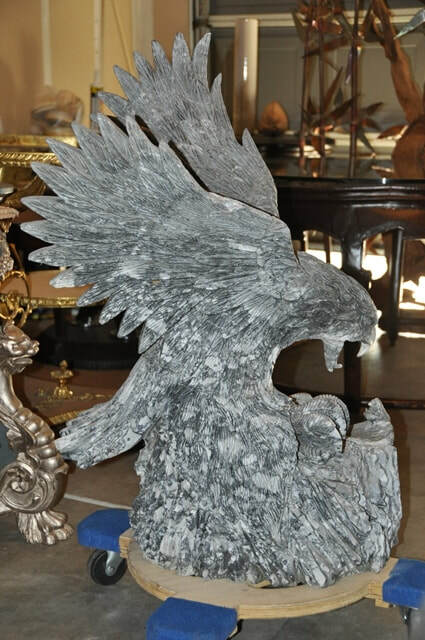 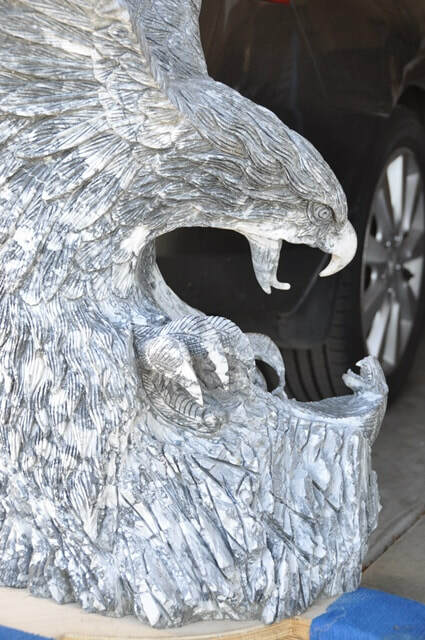 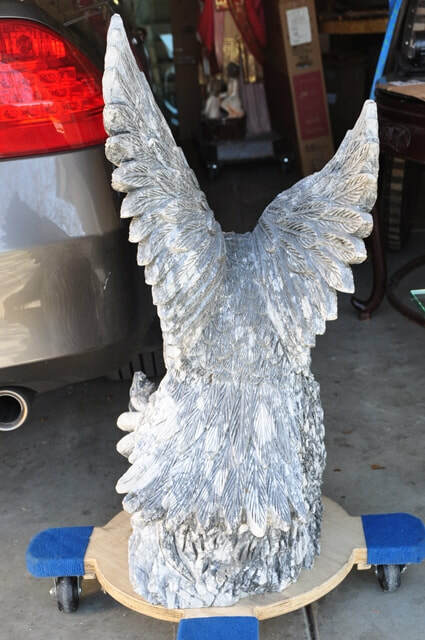 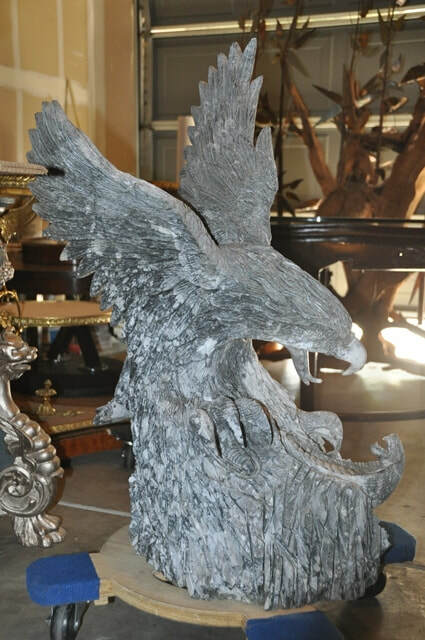 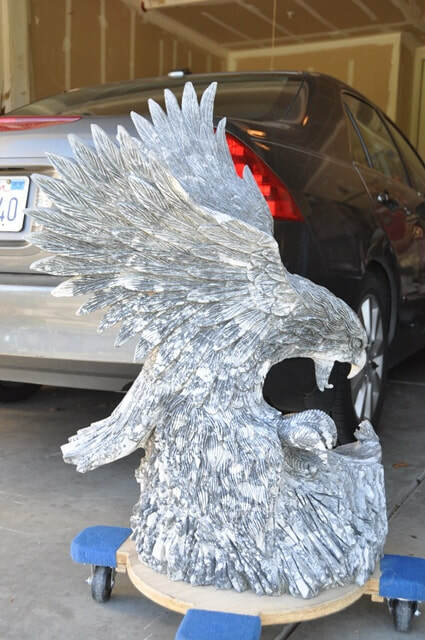 This is a unique gray/white marble sculpture depicting an eagle attacking a cobra snake while grabbing with its talons. 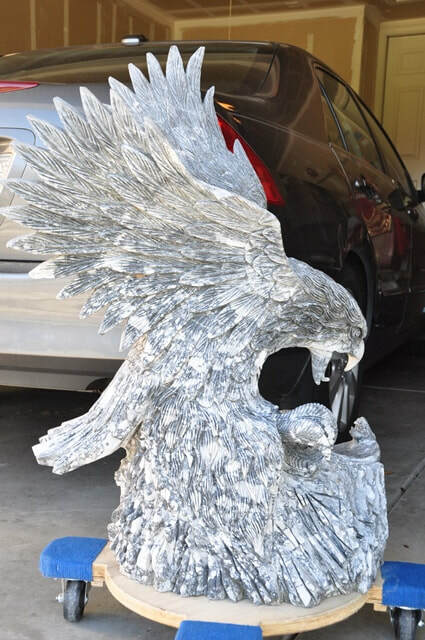 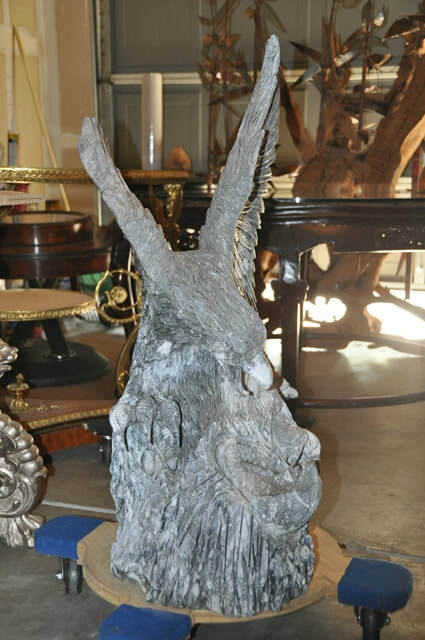 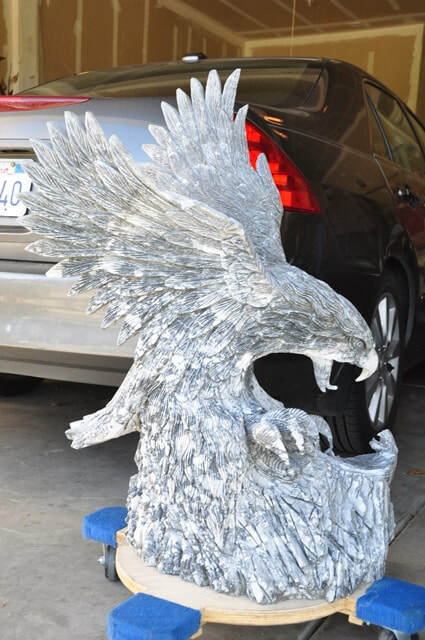 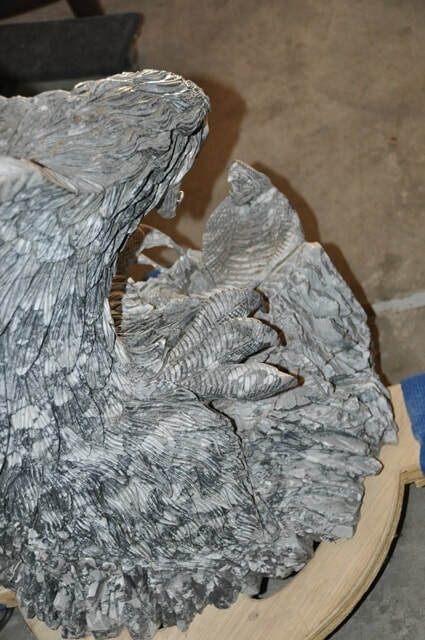 It is 36" tall, 25" wide, 18" deep and weighs about 290 lb. 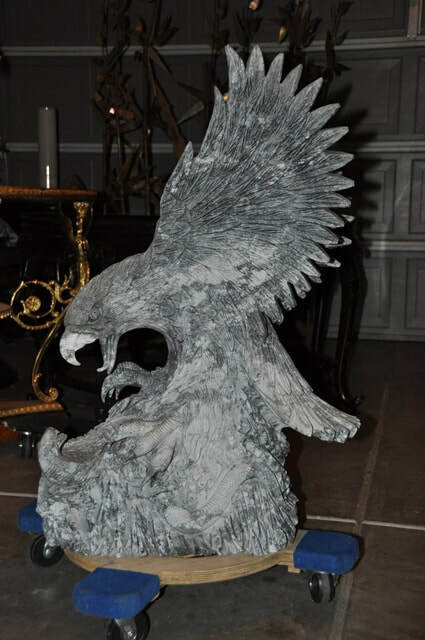 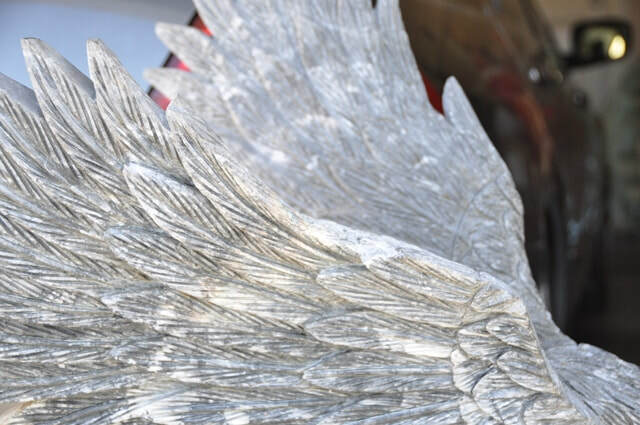 It has been carved out of a single piece of marble.